Check out the slide show below. These photos were all taken from our lanai. We are not making this up. OK, the whale pictures are a bit lame, but you've got to realize that it's very difficult to catch a whale in mid-breach. But we've seem them breach from our lanai and it is amazing. 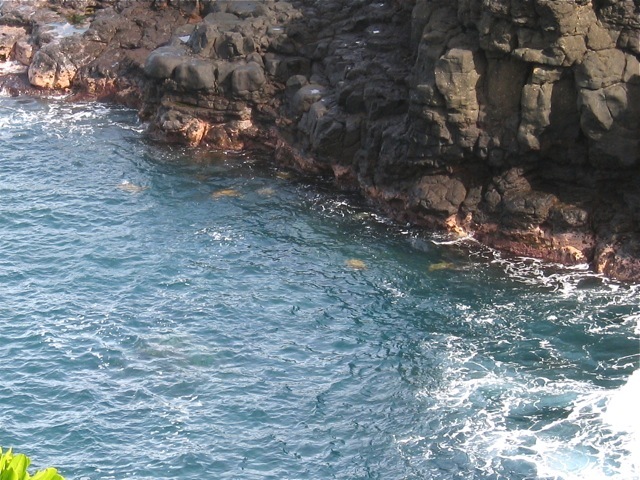 And the honus (Hawaiian sea turtles) are so plentiful we've counted as many as 10 at one time. And the birds.... well, the pictures don't do them justice but they are amazing too. 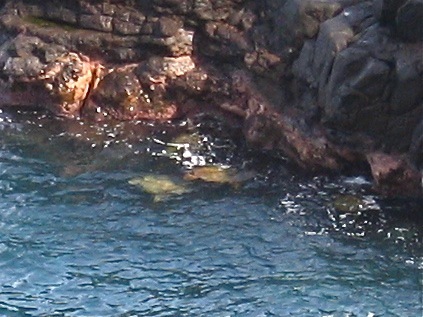 Thanks for making it all the way through the Honu Cove site. We hope you choose to stay at our wonderful home.